Dolce and Gabbana has announced their new, glamorous face for their origianl sent Pour Femme; it's been confirmed that Laetita Casta, French model and actress, will be the new face of their fabulous fragrance campaigns. According to Domenico and Stefano, “Laetitia has always bewitched us with her sensual and natural charisma: she is the perfect interpretation of a Dolce&Gabbana woman of today”. The newly relaunched Pour Femme fragrance is finely tuned version of the original scent, with neroli and rasperry notes in the mix. Who doesn't love a fragrance get together? Exactly why we couldn't help ourselves in sharing this fun scent event happening Saturday August 4th in NYC. Sniffapalooza, an event-based group of fragrance aficionados, is hosting a 'sultry Summer sensory event to give you an incredible whiff of fragrance explosion'. Teaming up with Diptyque, who has created something exclusively for the Sniffapalooza members and those attending the Master Class and Avant-Premiere of a new collection, this is a must attend type of event. Want to expereience this rare opportunity and have the privelege of avant-premiering Diptyque's latest masterpieces, Volutes and the new Eau de Parfum Collection, before they are revealed to the rest of the country in October!? Then you should RSVP yes and register now! Get all details here and let us know if you'll attend! The 'sister' of Daisy and Lola, Dot, Marc Jacob's latest scent, has recently launched and Marc Jacobs takes it to Youtube to discuss his latest fragrance; from the face of the fragrance Codie Young, to the packaging, bottle design, and none the less, the fragrances feature notes. As talked about in the video here, Dot features notes of red berries, dragon fruit, honeysuckle, jasmine, orange blossom, coconut water, while vanilla, musk and driftwood. Are you a fan of Marc Jacob's fragrances? She's the sweetest b*%ch you'll ever meet, but her second fragrance she's fronting is pretty close to being the sweetest of all! Jersey Shore's Sammi "Sweetheart" Giancola has partnered with Dangerous Company for her second fragrance, Dangerous Desires. The new fragrance contains notes of orange, grapefruit, melon, apricot, asmanthus, peach, wild orchid, musk, sandalwood, coconut, and dark plum. Chanel will open it's very first standalone pop up shop tomorrow, July 24th in the heart of Covent Garden. The shop will be a host of stylish activities, trends, and of course, beauty and will stay open and active until it closes it's doors in December. What to expect at the grand opening? Expect to see mime artists accessorized in beautiful Chanel jewelry outside of the store, pointing shoppers in the direction of the store full of the label's latest and greatest beauty collections to choose from. While the shop is open for the next 7 months, if you are in the UK area, be sure to partake in the Chanel treasure hunt, educational workshops, consultations with leading make-up experts, and be pampered and treated with care, free facial anyone? Tom Ford beauty has flourished in the last seven years, and in fragrance, has become a FiFi award winning niche fragrance. What started as something so simple as a collaboration with Estee Lauder to an inital branding and building of the fragrance Black Orchid, Tom Ford is ready to introduce and launch his next men's fragrance. 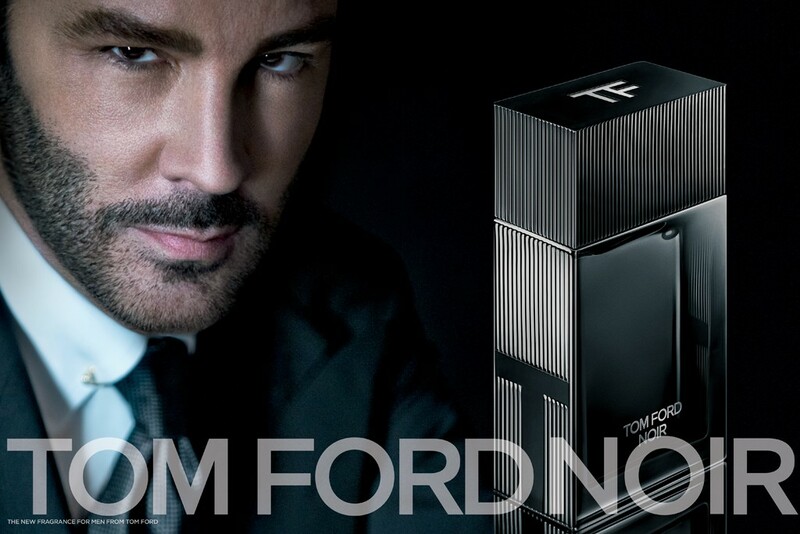 Tom Ford Noir, will hit counters in October and is the designer's first signature men’s scent since 2009. Time will soon arrive for the 10th edition of the Pitti Fragranze fragrance trade show, September 14th to 16th to be exact. This time, there will be a stronger sense for an international push, with the theme "Buon Viaggio" which means have a nice trip. According to WWD, organizers of the trade show said linking fragrances to luxury and lifestyle items, and balancing expansion of the fair with an exclusive product offering, were key to its success. This year’s fair will showcase roughly 200 exhibitors, including brands such as Annick Goutal, Blood Concept, Eau d’Italie, Juliette Has a Gun and Testa Maura. The special section “Spring” will display new fragrance brands, while “Charms” will present a range of fashion accessories. Let's not even talk about Lady Gaga's ad for Lady Gaga Fame, the little men feeding off of her body is just plain weird and provocative. But wait, it get's worse...or better? You decide! Lady Gaga released a short snippit on her LittleMonsters.com site yesterday. We love the creepy, eery dark feel, it reminds us a bit of Frakenstein in the laboratory, no? Check out the video here, and let us know your thoughts! Ultra feminine, soft and sweet with a twist of old fashion is the perfect way to describe this gorgeous scent. It's very refined, and most perfect for spring and summer. Completely romantic, this rosey powder scented fragrance will linger on for hours and hours. If you're looking for a womanly, gentle scent, this one is your best bet. We all have our own taste and fragrance opinions, but who better to hear them from than the creator of Arquiste Fragrances himself. Check out this exclusive interview with BeautyPress.com and Mr. Carlos Huber himself. 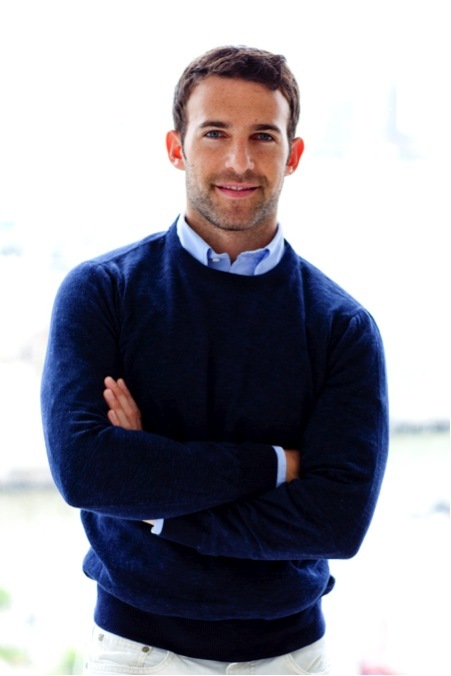 The perfumer, arhitect, and creator of such glorious fragrances is a true stunner! beautypress: Your first olfactive memory? CH: I think it must be the smell of the grass in my grandparent’s garden. As a baby, my parents would take me to play and crawl in the grass. 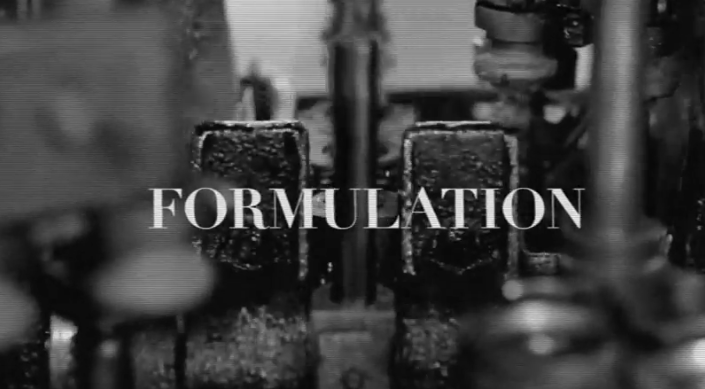 beautypress: What is your favorite part of the fragrance creation process? What is the most difficult? CH: All parts are engaging, because they all offer a challenge. From the moment you begin research on a particular olfactive ‘story’ to the moment when you share it with the world. But probably my favorite is that first smelling session after completing the research, that moment of “Wow, that’s what that moment smells like” is really exciting. 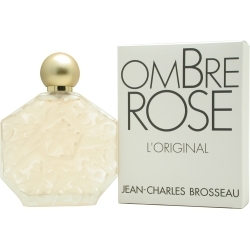 beautypress: What fragrances (other than your own) inspire you? CH: Many of them. There are certain fragrances that are very personal and emotional…Gucci Envy and Yves Saint Laurent M7 both take me back to wonderful times and wonderful people. 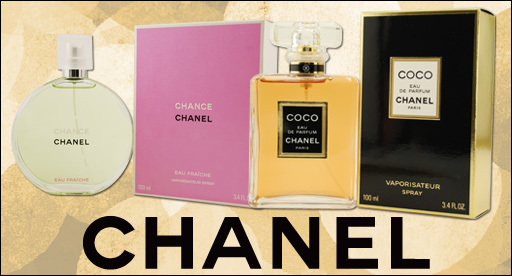 Andy Tauer’s L’Air du Desert Marocain is a great fragrance; Chanel Sycomore is my favorite vetiver…Mostly I’m inspired by the stories behind their creation or by their emotional impact. Needless the say, the work of Arquiste perfumers Yann Vasnier and Rodrigo Flores-Roux is very inspiring Champaca Absolute from Tom Ford’s Private Blend collection is a very unusual floral by Rodrigo Flores-Roux, and Yann Vasnier’s Aleksandr for Arquiste is my favorite work from him. beautypress: What influences you and how do you start the creative process? CH: History, architecture, cities and literature inspire me. My creative process starts with the research into a specific place, a specific time, a concrete reference. beautypress: What are your favorite spring fragrance notes? CH: I love floral and citrusy notes. My favorites notes for spring are bright orange blossom, powdery orris and crisp bergamote. These are all featured in Fleur de Louis and Infanta en Flor (from Arquiste), which are taken from the account of a day in early June, 1660, when the two Royal Courts met at a pine and cedar wood pavilion to discuss the prospect of peace and of a Royal marriage. The building materials, the vegetation, the ingredients used to perfume space and people, all of this is in the fragrances. They are elegant florals that are crisp and airy, completely natural-smelling. beautypress: What trends do you see developing in the fragrance world? 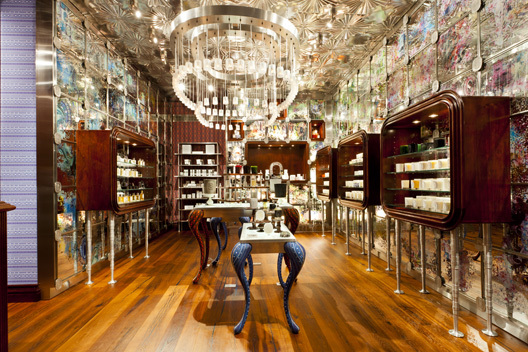 CH: I believe in a big return to story-telling, to individuality…to more natural fragrances that adapt better to our own chemistry, our own skin. I see the revalorization of fragrance as experience, and not just luxury good.